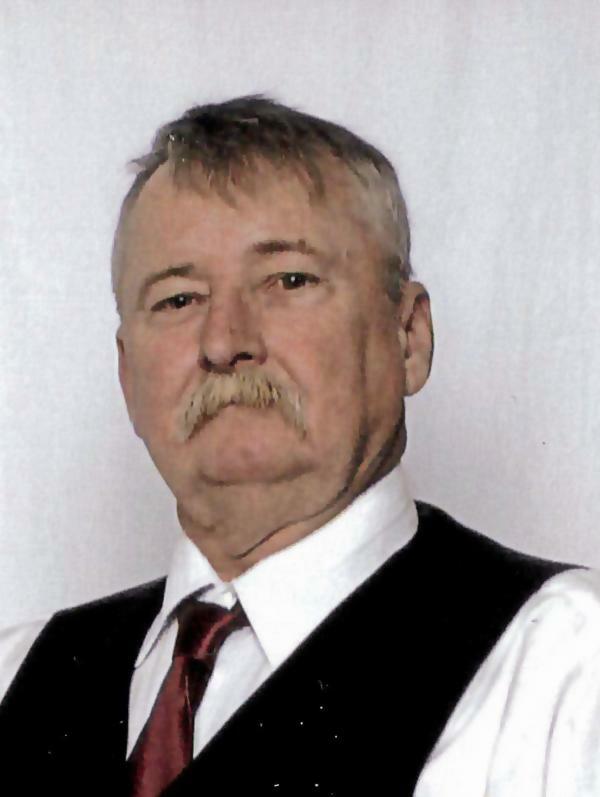 Robert Anthony “Tony” Weaver, 62, of Westville, passed away suddenly on Monday, April 15, 2019 at his home. Born in Toronto, he was the son of Kathleen “Kay” (Craig) Weaver, Westville and the late Donald Weaver. Tony will be sadly missed by his wife Patsy (Harris); step-daughter Carol Ann Mitchell, Westville; step son John Mitchell (Cheryl), Westville; sisters, Ann Kerr (Fred), Cornwallis, Mary Mullins (Ron), Truro; sisters-in-law, Frances Cyr (Réal), Edmundston, NB, Wanda Harris, Stellarton; brother-in-law Benny Harris (Caroline), Edmonton; several grandchildren; 2 great-grand daughters and many nieces and nephews. Tony was a heavy duty mechanic by trade. He later became a truck driver and was currently employed by Langille Bros. Contracting Ltd. He enjoyed fishing with his grandson Robert, camping, cooking, and snowmobiling. He played hockey in his younger years and was a Boy Scout. He was a great Boston Bruins fan.